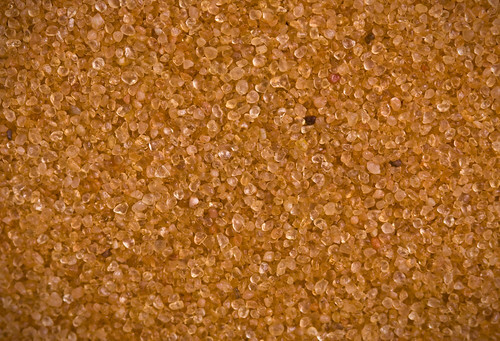 Imagine dunes filled with this pure orange sand. That one dark grain makes me think of something out of Baba Yaga. But I digress. 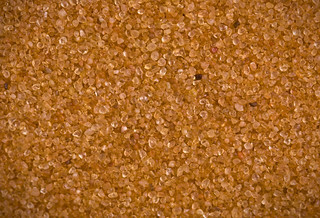 The homogeniety of this sand is incredible.